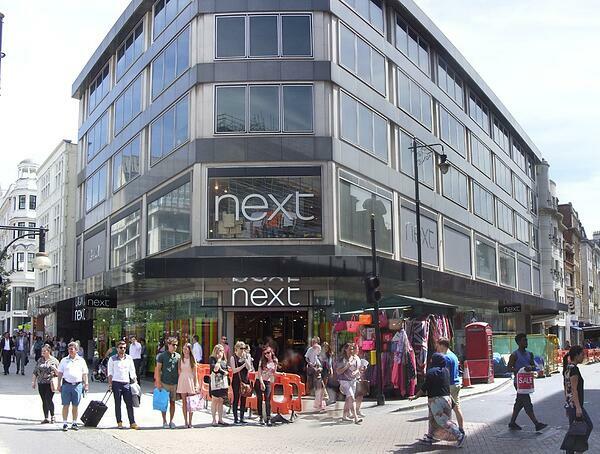 Having previously handled the short-term lease extension for Reward Insight in 2016, they were subsequently served notice by their Landlord, who wanted vacant possession for redevelopment. Thus, there was no other option but to relocate. After exhausting the market for affordable space in the West End, nothing seemed suitable, until 80 New Bond Street was launched, comprising 5,400 sq ft of grade A fitted space in Mayfair. Following extensive negotiations, in which favourable terms were agreed, a new lease completed on flexible terms.